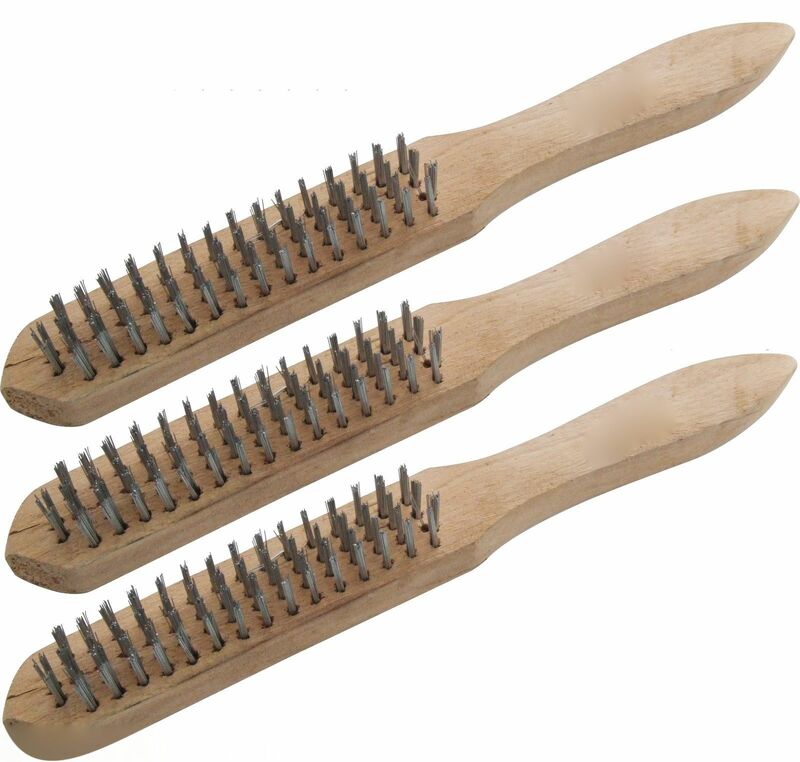 1x Heavy Duty 4 Row Wire Brush with Wooden Handle. Ideal for removing rust, scale and generally surface preparation. Suitable for mechanics, engineers, decorators, handyman and DIY. Solvent Roller Kit- High Density.